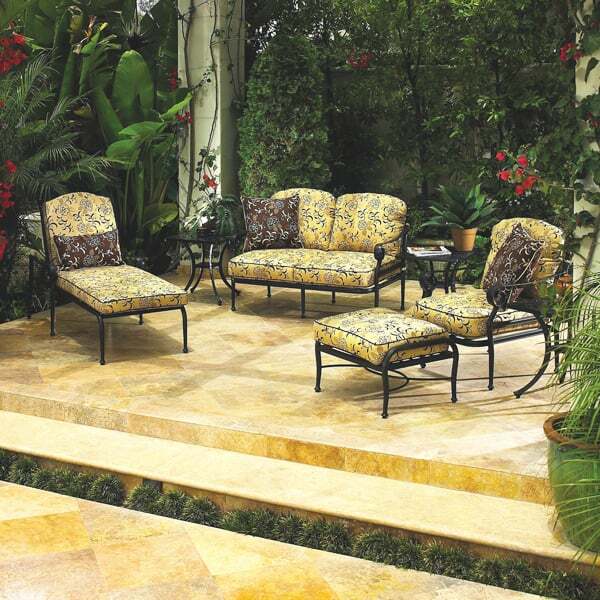 Gensun feels that you should have as much comfort and style in your outdoor furniture as you have in your indoor furniture. 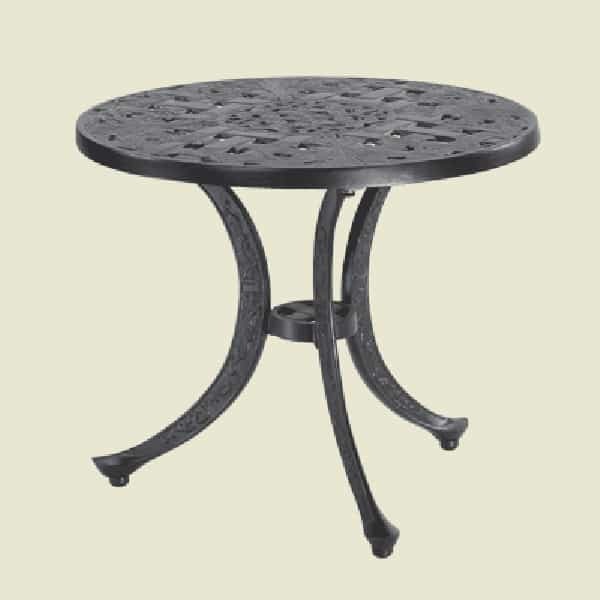 Their patio furniture is made from the highest quality materials and undergoes thorough testing and quality control monitoring. 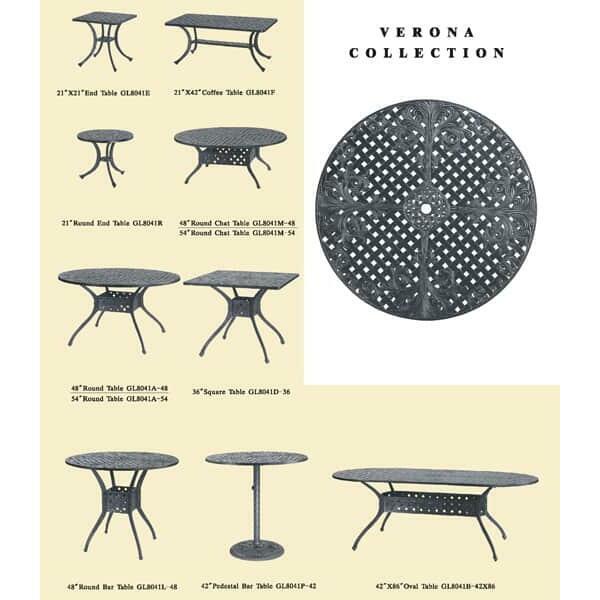 From the powder coated prime grade aluminum to the all weather patio cushions, you can be sure that every piece of garden patio furniture is made to last and is built for comfort. 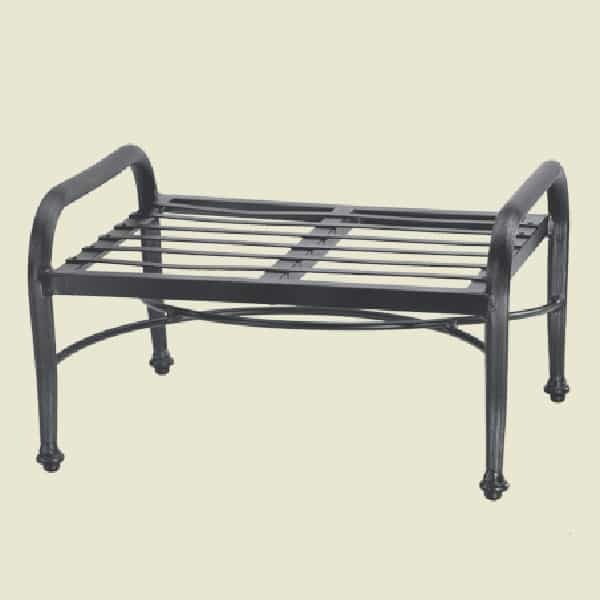 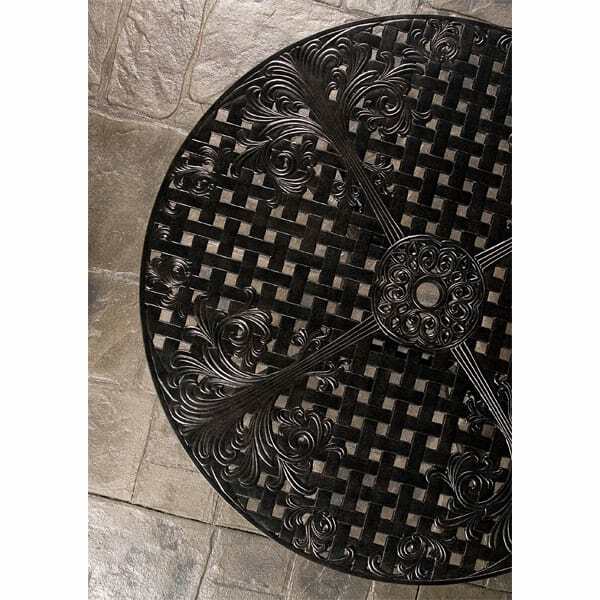 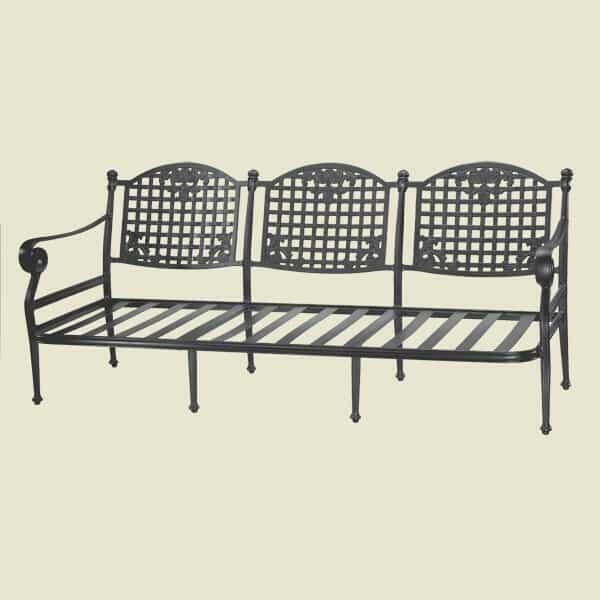 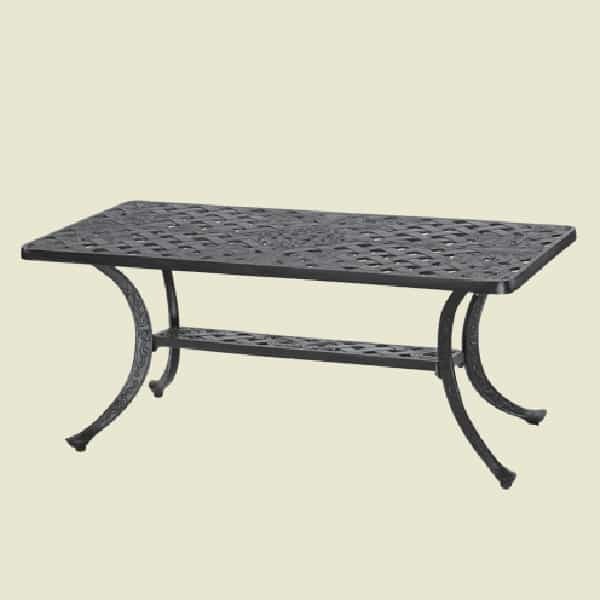 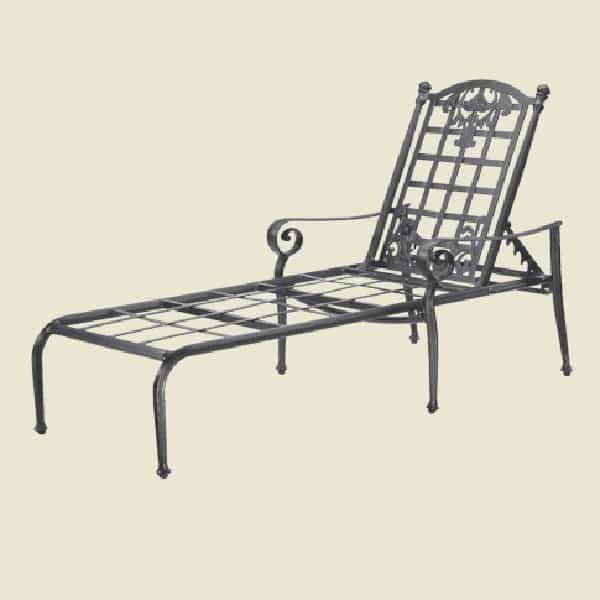 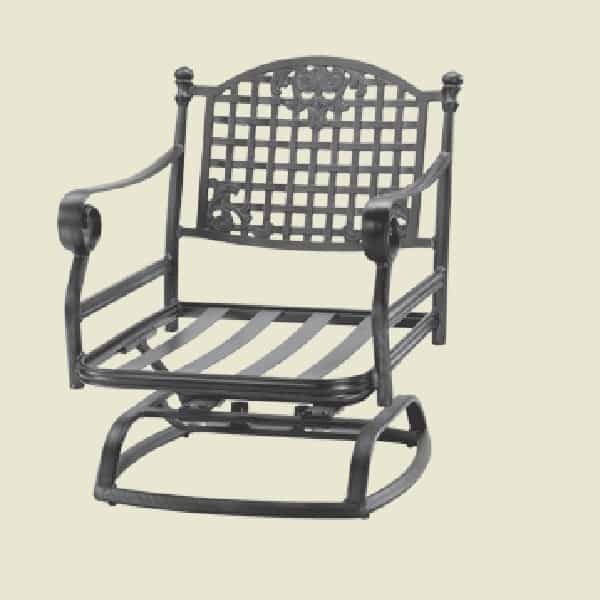 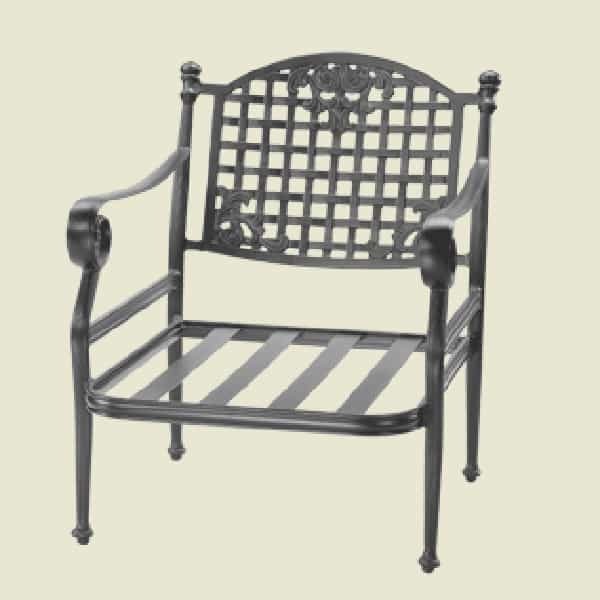 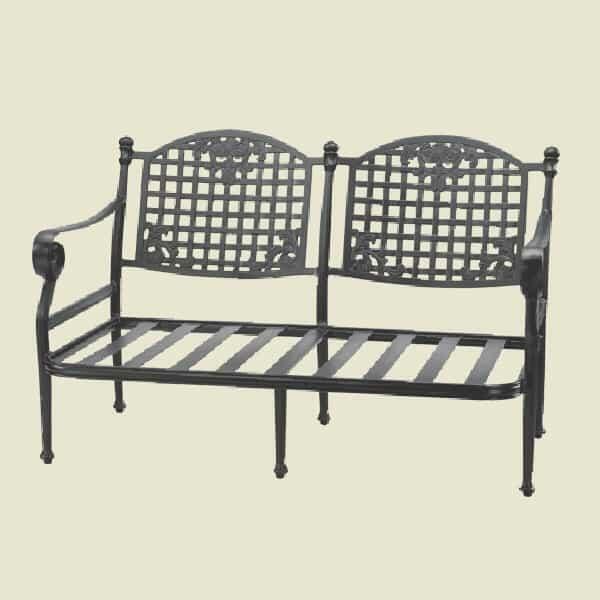 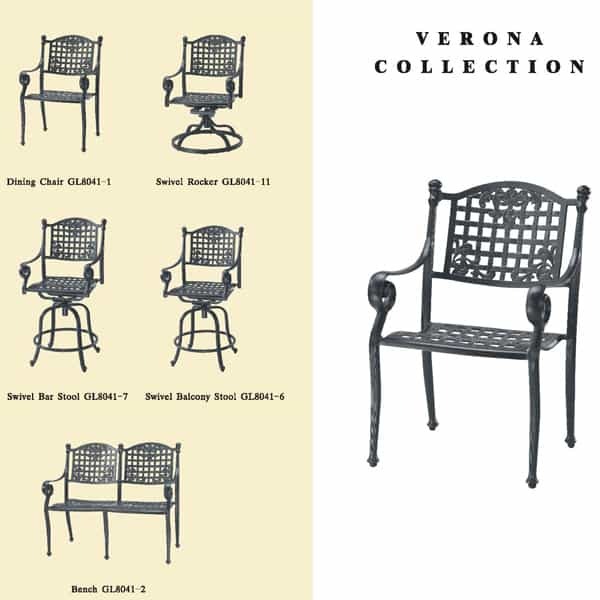 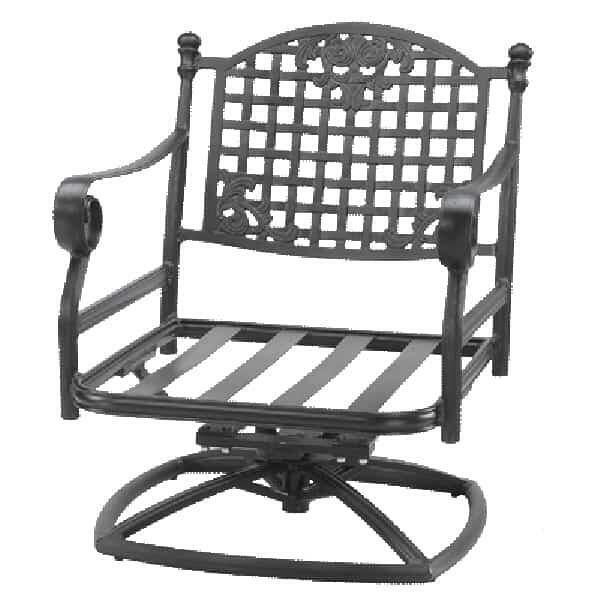 Gensun also has a wide variety of designs and many different styles of metal patio furniture. 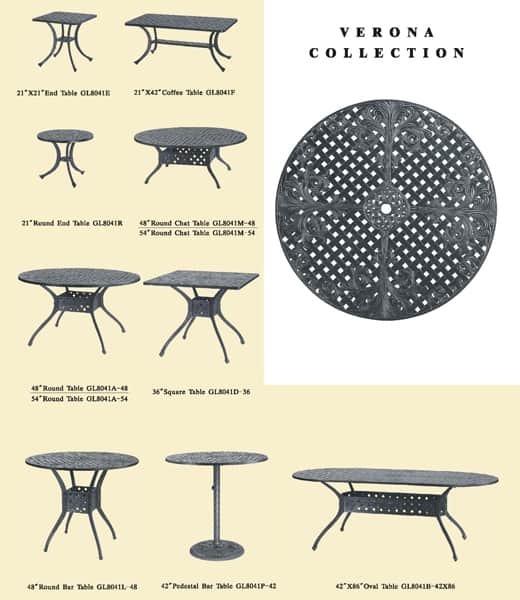 If you are looking for patio dining furniture or something more casual, such as a deep seating patio set, you will not be disappointed in choosing Gensun Casual Living and Family Leisure. 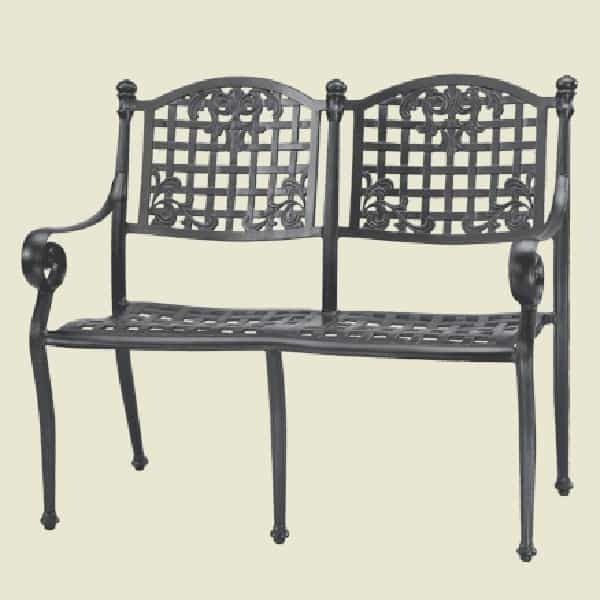 W 77" x D 34.5" x H 33" LBS 76 SEAT HEIGHT 12"
W 52" x D 34.5" x H 33" LBS 56.5 SEAT HEIGHT 12"
W 27" x D 34.5" x H 33" LBS 31 SEAT HEIGHT 12"
W 27" x D 34.5" x H 32" LBS 48.5 SEAT HEIGHT 12.5"
W 27" x D 34.5" x H 32" LBS 44 SEAT HEIGHT 12"
W 29" x D 63" x H 40" LBS 44 SEAT HEIGHT 13.5"
W 41.5" x D 23" x H 34.5" LBS 38 SEAT HEIGHT 17"
W 27" x D 22.5" x H 15.5" LBS 12.25 SEAT HEIGHT 12"